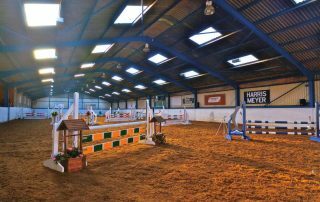 Harrogate Riding Centre holds regular indoor and outdoor events throughout the year. 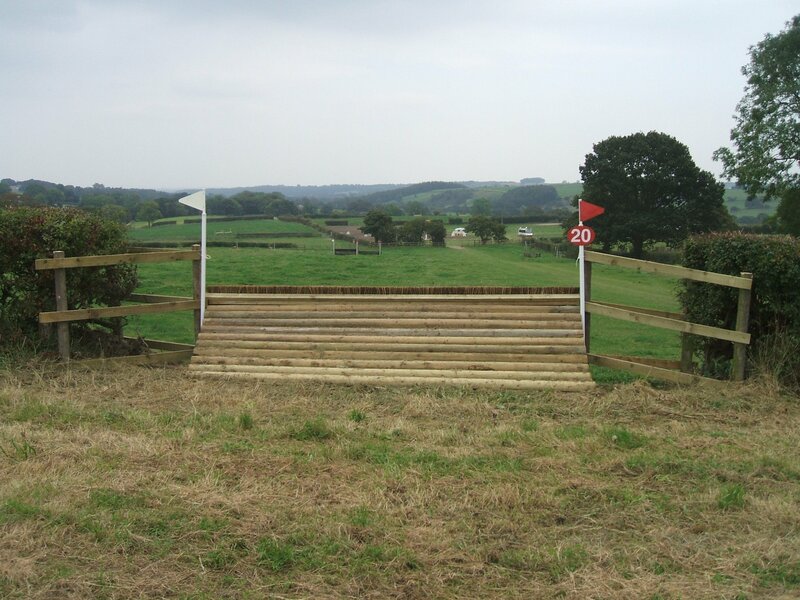 We hold British Show Jumping, Britsh Eventing, Trailblazer jumping, dressage, showing and combined training. 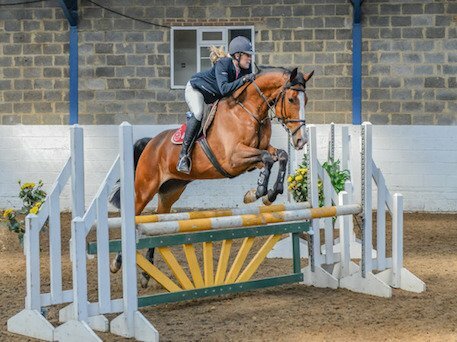 We also hold unaffiliated dressage, show jumping, arena eventing, show cross, one day events and hunter trials. 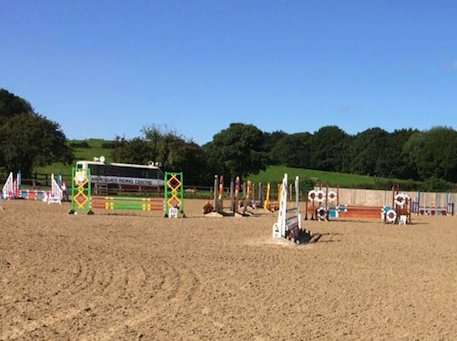 Onsite stabling, overnight accommodation, and electric hook-ups are available for all events. Entries on the day unless stated otherwise. Do you run unaffiliated competitions? 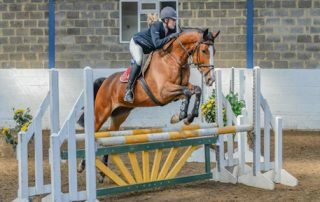 Yes, we hold regular unaffiliated and Trailblazer show jumping, dressage, arena eventing, show cross, one events and hunter trials. Do I need to pay in advance or is it entries on the day? 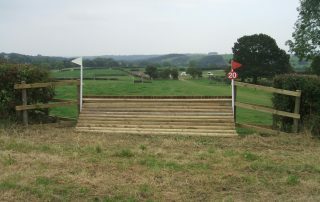 All show jumping events, apart from 2nd rounds and championships are Enter On The Day. 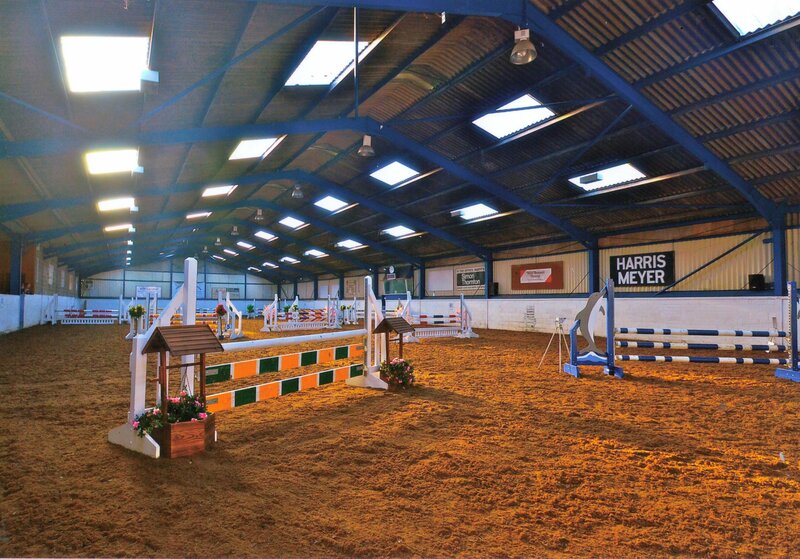 Dressage, arena eventing, and one-day events are pre-entry and should be booked through our online booking system. Are there catering facilities on site? Yes, we have two cafes serving hot food and drinks, a licensed bar, vending machines and free wifi. 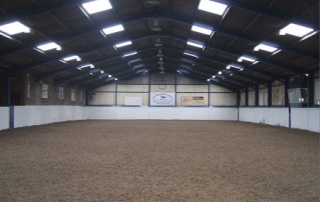 Is there sufficient parking for horse boxes and trailers? Yes, we have two hardstanding carparks with electric hook-ups and an additional overflow carpark for large events. How do I get a British Show Jumping ticket to ride? 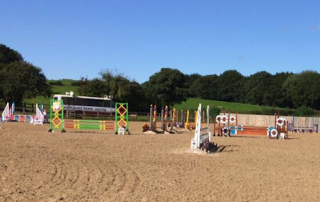 Show Jumping tickets can be purchased on the day from the show Secretary. 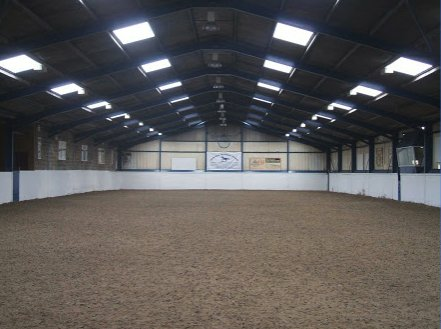 Do you offer over night accommodation and stabling? Yes, we have onsite bed and breakfast accommodation, grooms rooms, permanent and temporary stabling. 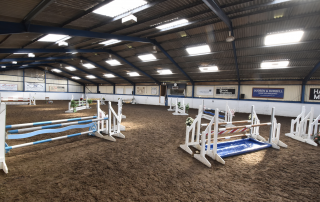 The Harrogate Riding Centre is a family run business offering high standards of riding facilities including, indoor and outdoor arenas, riding lessons & livery. 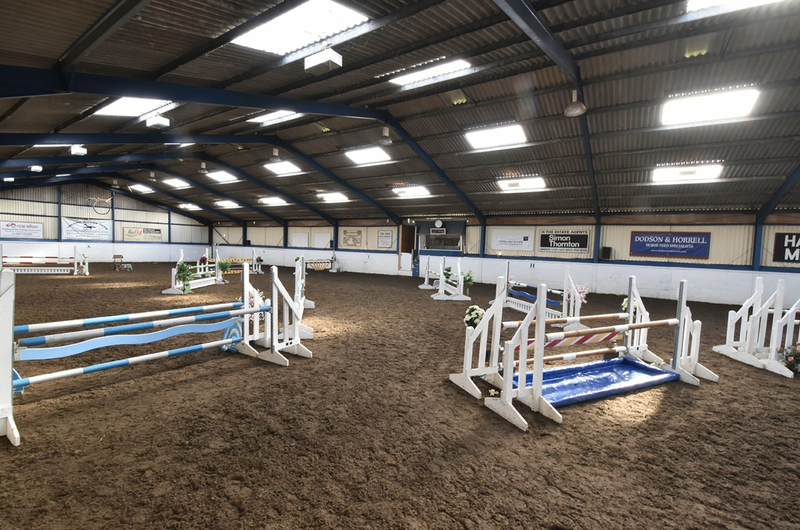 We are located on the outskirts of Harrogate, with fantastic access, parking and the riding centre is set in glorious countryside.